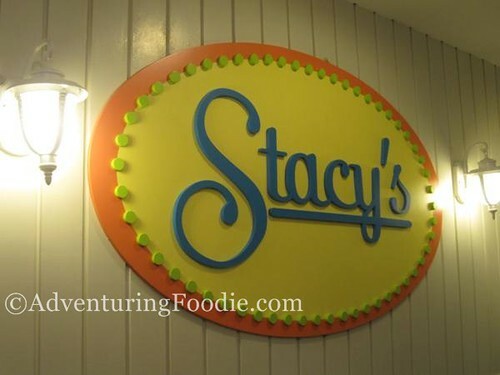 Stacy’s Restaurant in Capitol Greenstreet, Capitol Hills was a very pleasant surprise. While I usually don’t like girlie type decors, I found the dollhouse theme of Stacy’s very soothing and comfortable. The motif was all sweetness and light, a tribute to one of the founder’s grandmother Natasha (a.k.a. Stacy) who was full of positivity and verve. Angelique’s grandmother Natasha was the inspiration for Stacy’s. Angelique Abesamis-Castro, half of the team who established Stacy’s, is primarily responsible for the decor inside the restaurant. “We wanted a place where families can just enjoy themselves,” she said. Thus, everything in Stacy’s speaks of happy times and homey ambiance. At one end of the restaurant is a space for children with a miniature garden set and some toys. The table settings looked fresh, with their pastel-colored tablecloth, a wooden tic-tac-toe, and free popcorn. 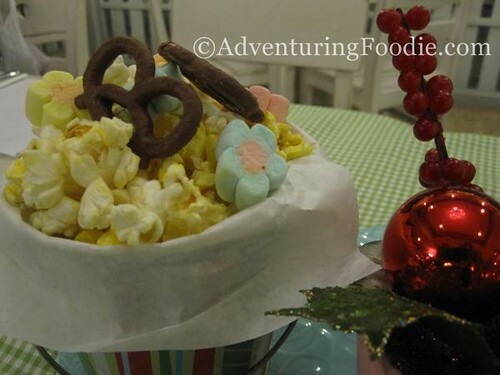 Every table has free popcorn, pretzels and mallows. Perfect for kiddies! 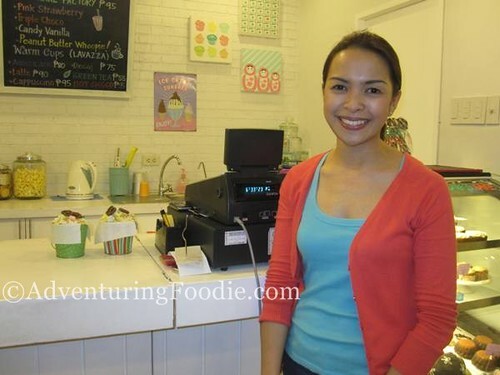 Angelique’s business partner, Aby Natividad-Nachura, is in charge of creating the restaurant’s varied menu. Both partners are uniquely fit to their respective responsibilities. Angelique is a prop stylist for the women’s magazine Working Mom, while Aby is the head chef of Del Monte Test Kitchen. Our host from OpenRice.com seemingly ordered everything off the menu. 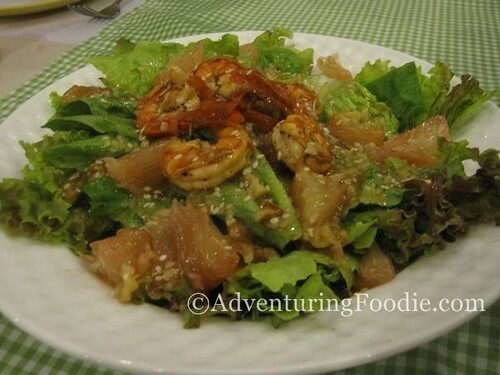 We started with a number of salad dishes, and while everything was delicious, I preferred the one with grilled shrimp and pomelo. I loved the contrast of the taste of the shrimp and the fruit. 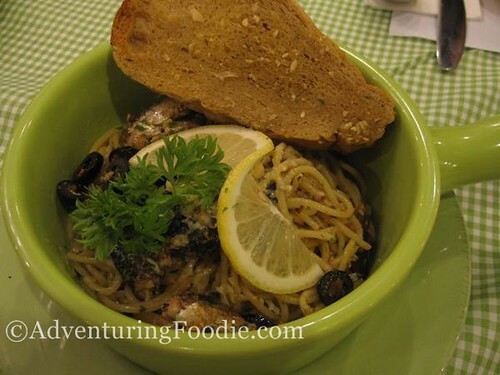 I also had several servings of their pasta dishes. I was partial to the sardine pasta, although I would have preferred it to be more spicy. For those who love a bit of spice, chili paste is available if you ask for it. According to the other diners, the baked mac and cheese was delicious. I was hesitant to taste it though, as it looked too orangish for me. 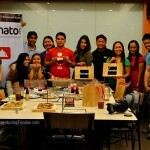 The color reminded me of the baked mac sold in our community for PhP10 per serving which tasted primarily of ketchup. According to Angelique, however, no food coloring is used, and the ingredients are all-natural. 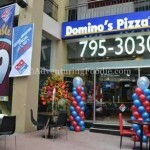 While Stacy’s doesn’t have a specialty, they do offer a variety of dishes that are creatively reinvented by Aby. 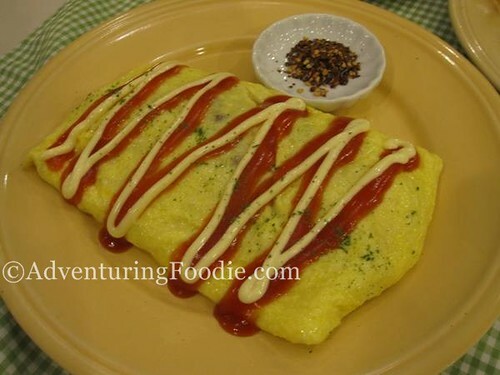 My favorite is the omelet called Waikiki Omu-Rice. When I took a slice, I found out that there was rice and bits of spam and mushroom inside. 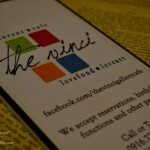 Budget is around PhP300/person. Add more if you’ll have coffee (~PhP95) or green tea (PhP55) after your meal. 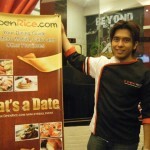 Disclosure: While OpenRice.com sponsored this meal through their Eats a Date event, all opinions and views are mine alone.